For Women’s History Month, we are highlighting Betsy Warrior, an author and leader in the movement against domestic violence. 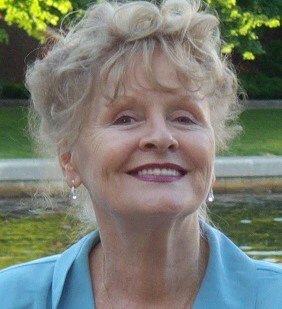 Betsy Warrior’s Working on Wife Abuse was published in 1976 as the first international directory for organizations and individuals supporting and advocating for women experiencing domestic violence. Not only did the publication provide a list of refuges for women experiencing domestic violence, but it also spread awareness of the issue and opened up a conversation. Women who read the book reached out to Warrior to see how they could help existing refuges or provide similar services in their region. Warrior wrote numerous other feminist publications focusing on domestic violence, including Housework: Slavery or a Labor of Love, which discussed financial abuse in relation to unpaid labor at home. She was an inspiration and powerhouse for the early battered women’s movement. “To say we are profoundly indebted to her vision, passion and dedication is an understatement.” Barbara J. Hart, J.D. – Director of Strategic Justice Initiatives, Muskie School of Public Service, Portland, Maine, August 2013. Betsy Warrior received the first Jane Doe Unsung Hero award in 1993 and has been recognized by Boston Woman’s Magazine, Women’s ENews, and more.